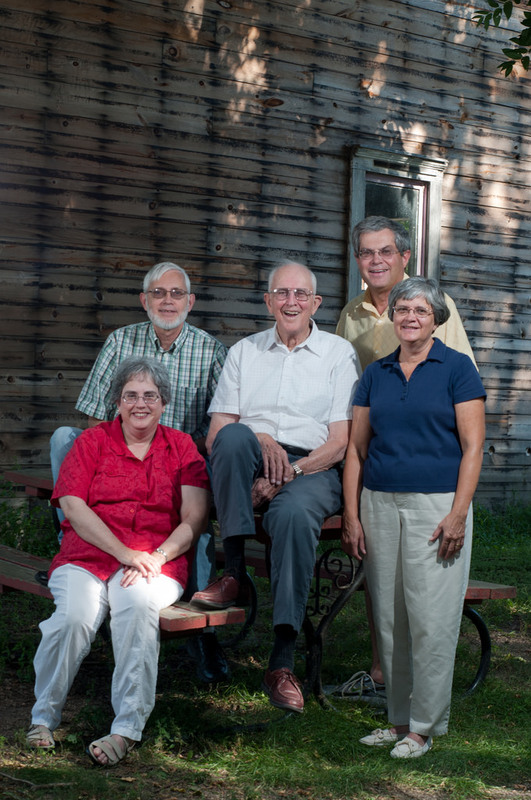 Our story starts with the Vetter family, with Don and Mary Alice, who began farming the land that would become The Grain Place in 1953. 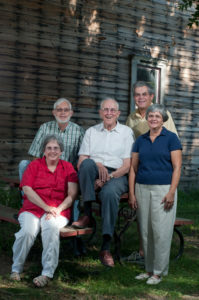 They lived on the farm for many years with their four children: David, Jay, Glenda and Monica. Don Vetter became convinced in 1953 that the new chemical farming technologies that were coming into use were having a degrading effect on the quality of the soil. Though he had to leave the farm in 1960, he did not lose his commitment to farming in a way that tended to the health of the soil. When his son, David, came back to the farm in 1975, he followed just a few years later. He was involved in the farm on a daily basis until his death in 2015, at age 94. In 1981, ten years after the tragic death of Mary Alice, Don married Marie Leinert who joined him on the farm and became Grandma to his grandchildren and an important part of the Grain Place, until her death in 1996. 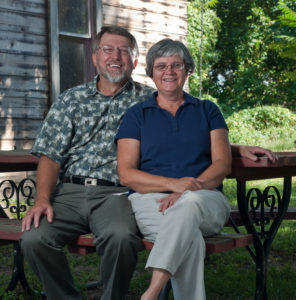 David Vetter pursued a call to missionary service after college, which eventually led him back home to the family farm to try out methods of farming that would improve the quality of the soil. 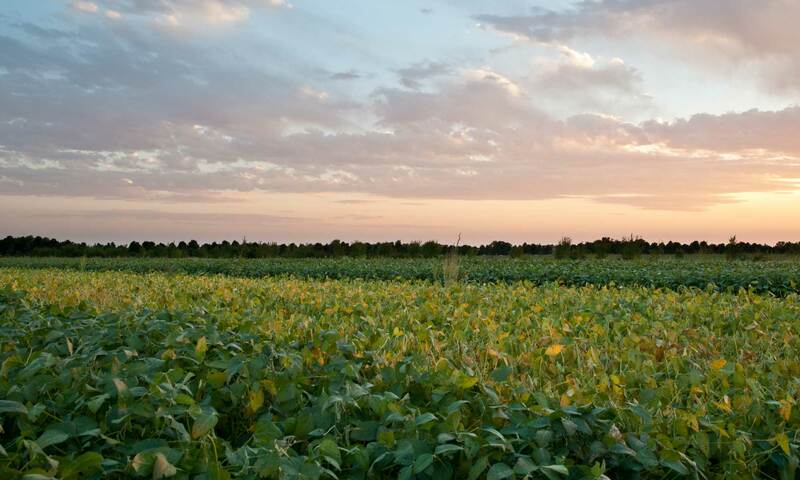 Since 1975, he has been living an ongoing experiment in how to grow food in a way that is both regenerative to the soil and economically viable for the people who farm. His steadfast commitment has driven him on, past innumerable challenges and obstacles. He has always had a vision for success that’s broader than his own self, which led him to develop an infrastructure for the marketing of organic grains in our area. When Rodale Institute named him an Organic Pioneer in 2016, they shared more details of his inspiring story. David has lived on the farm with his wife, Rogean, since 1975, and raised his three children there: Allison, Darci and Madison. Allison Vetter is a member of our Board of Directors. Charlie Ponec has long kept the bees on the farm. He and his wife, Glenda Vetter, have been regular volunteers on the farm for decades, and nearly full-time volunteers since 2015. Charlie retired after a career with the State of Nebraska Health and Human Services, working with foster care in the Children and Family Services department. Glenda is a retired social worker, who worked in various settings including public schools and clinical work. 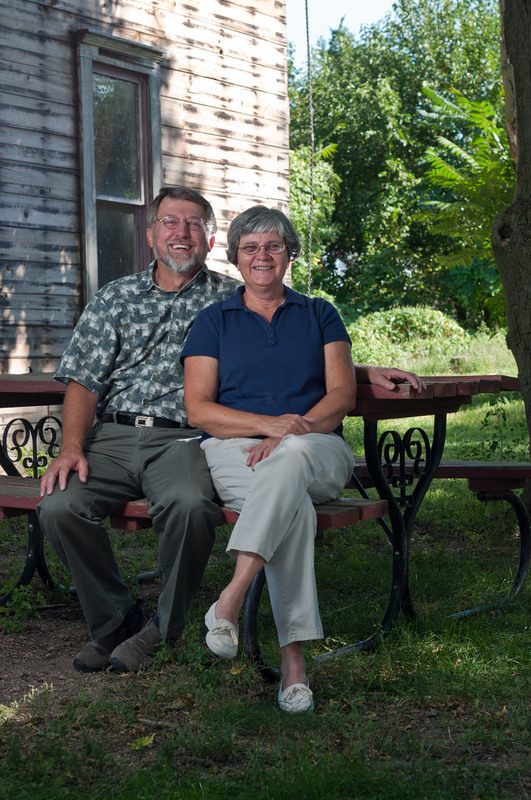 The Vetter Family came together to start the Foundation in 2015, to continue this legacy. Jay Vetter serves as our volunteer Executive Director of the Foundation. His daughter, Molly Vetter serves as our volunteer Coordinator of Communications.